France is a lovely country, full of history and rife with culture. It's also got a pretty big comic book presence, with books like Zaya by JD Morvan and Huang-Jei Wei out there. The US has been missing out on great works such as Zaya, but Magnetic Press looks to change that in publishing the book for the first time this summer. Originally published in French in three serialized volumes by Dargaud Editions, Magnetic Press’s edition will collect the complete series into an all-new, 224-page hardcover compilation for its North American debut. “ZAYA is an absolute feast – you can spend hours just soaking in the atmosphere and exquisite design work on every page,” says Magnetic Press’s Publisher, Mike Kennedy. “We cannot contain how excited we are to put this book in the hands of English-speaking readers for the first time!" Zaya tells the story of a secret agent in the distant future who left her post to seek a normal life as an artist and mother. When a biomechanical threat destroys an orbiting colony station and former fellow agents start dying, she is called back into the field to find and stop the danger. Her investigation leads to many questions about her own past, filled with explosive revelations. This sci-fi action-mystery is told through breathtaking design and illustration by Huang-Jei Wei, known throughout the field for his bio-mechanical aesthetic and lushly painted artwork. The original series received a Silver honor from the 3rd International Manga Awards, granted by the Japan Foundation, established to honor and promote outstanding contributions to the art of Manga worldwide. 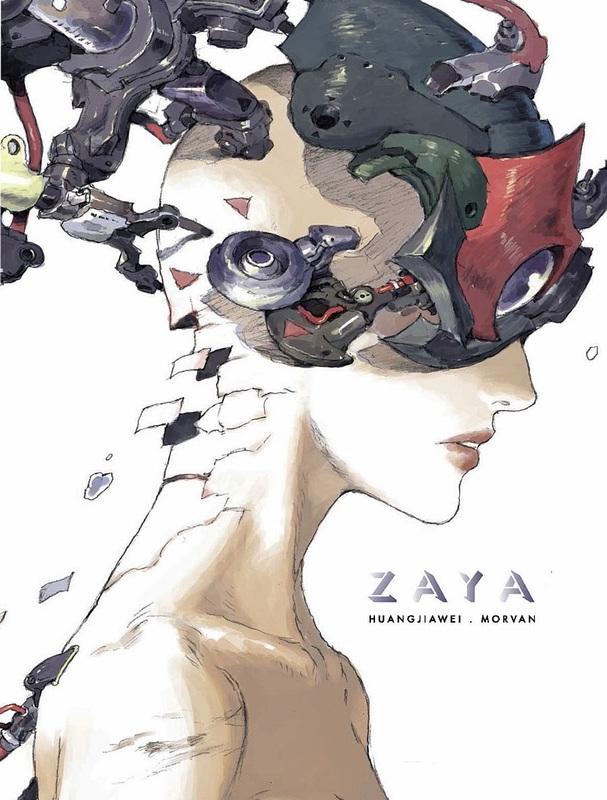 Zaya was the brainchild of writer Morvan and Wei, who wanted to establish an original style of “Franco-Chinese” Manga, combining characteristics of both aesthetics with a mutual love of Japanese speculative-sci-fi manga to form something wholly unique and remarkable. 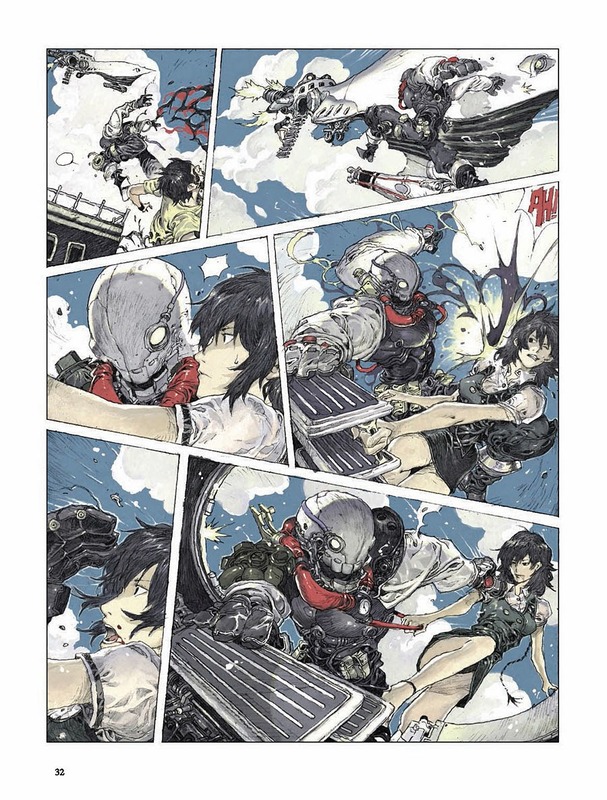 Wei’s first published work just out of school, Ya San, earned him a rabid following, but it was Zaya that established him as a sought-after artist among Asia’s great “conceptual mangaka”, including Katsuya Terada, Yasushi Nirasawa, and Range Murata. MAGNETIC PRESS TO PUBLISH MORVAN & WEI'S "ZAYA"
Magnetic Press has announced the acquisition of ZAYA, by French author JD Morvan and Chinese illustrator Huang-Jei Wei, to be published for the first time in English this Summer. Originally published in French in three serialized volumes by Dargaud Editions, Magnetic Press’s edition will collect the complete series into an all-new, 224-page hardcover compilation for its North American debut. 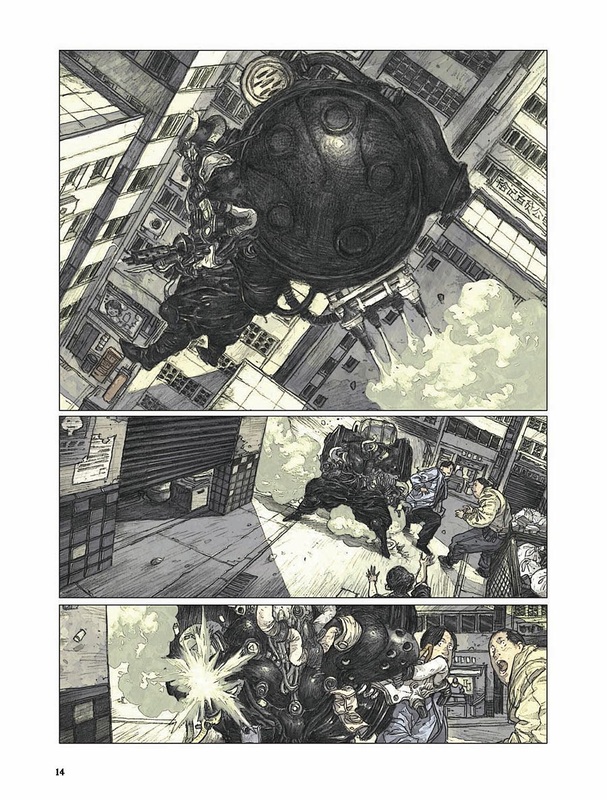 ZAYA was the brainchild of writer JD Morvan and Huang-Jei Wei, who wanted to establish an original style of “Franco-Chinese” Manga, combining characteristics of both aesthetics with a mutual love of Japanese speculative-sci-fi manga to form something wholly unique and remarkable. 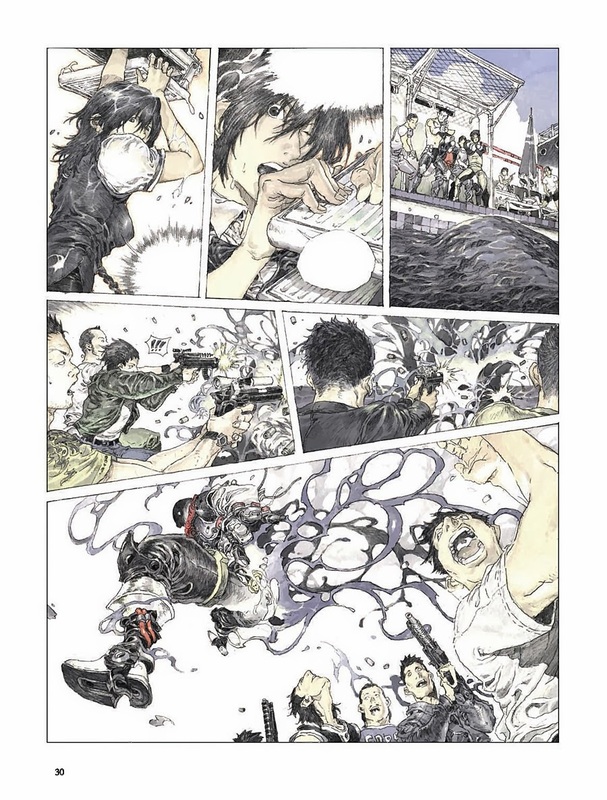 Wei’s first published work just out of school, YA SAN, earned him a rabid following, but it was ZAYA that established him as a sought-after artist among Asia’s great “conceptual mangaka”, including Katsuya Terada, Yasushi Nirasawa, and Range Murata.